Visitors to Italy have something wonderful to experience. Marvel at iconic sights, like the Colosseum in Rome, or spend a few days treading the paths along the traditional Riviera route. Then there’s Milan for world-famous fashion houses or the Amalfi coast for some of the most spectacular beaches and resorts in the country. Don’t forget the impressive array of art collections and the delicious food and drink with family recipes that go back years. If it’s your first time in this Schengen country, make sure you get to see as much as you can. If not, there’s always next time! 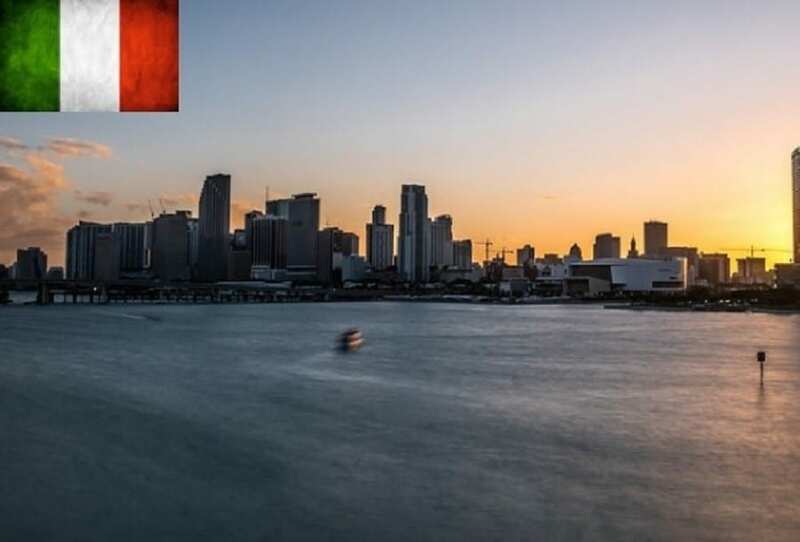 In this article learn more about how to apply for Italy Visa at the Italian consulate in Miami, Florida, Italian visa appointment booking, Processing time at the Italian visa application center and Italian Visa Application Process at the Miami consulate. 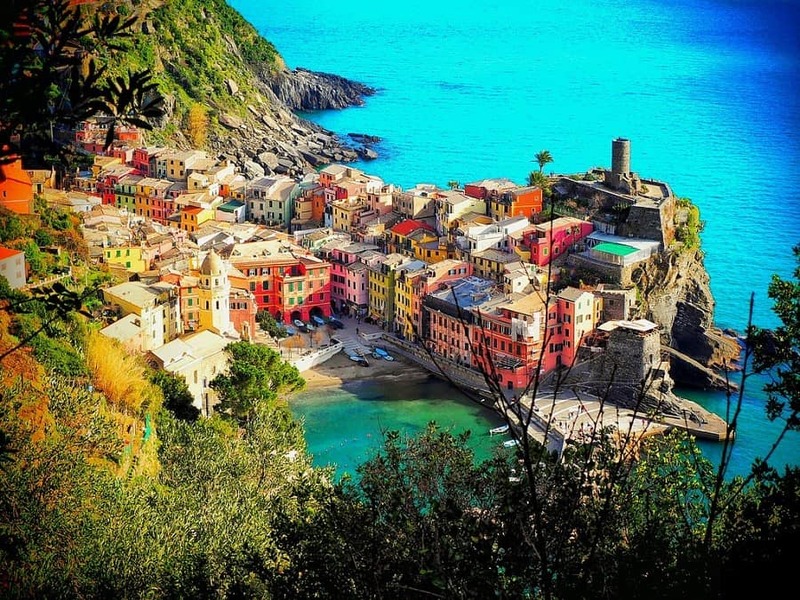 With over 1.8 million Italian Schengen visas received in 2017, it certainly is a popular destination. Of these, 7.66% were refused. 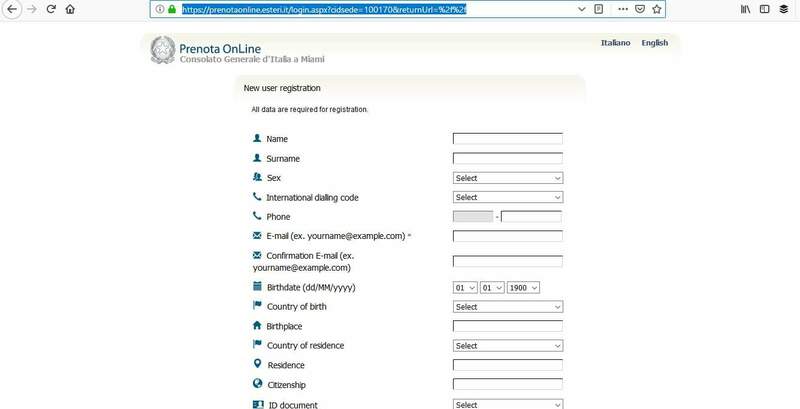 The Italian consulate in Miami received 1,694 applications and 69 were refused. 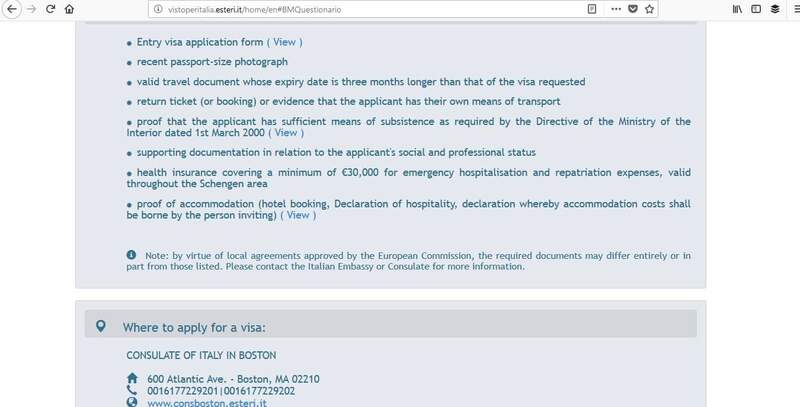 If you wish to apply for a Schengen visa to visit Italy, you can do so from the United States if you are a non-US citizen who lives in the US permanently. 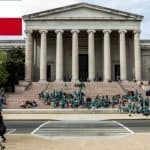 However, if you have a B1/B2 visa, you can only apply for an Airport Transit visa and this must be arranged in the country where you were born. Depending on why you wish to travel to Italy there are different categories of visas available. The consulate’s website gives information on all of these. Once you’ve done that, step 1 is to book an appointment in order for you to submit your application to the consulate. 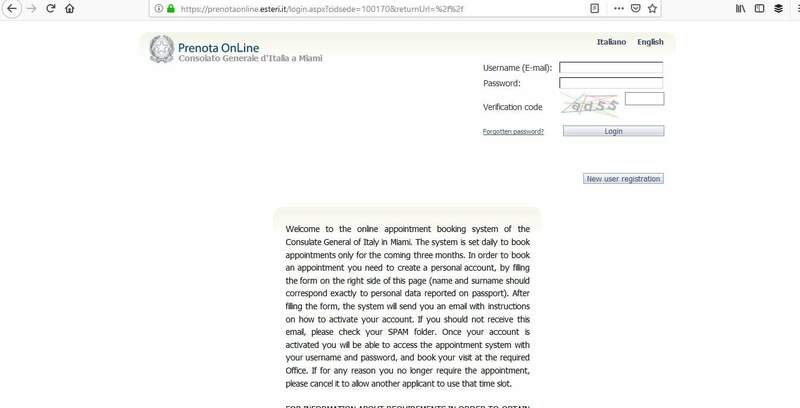 The Italian consulate in Miami has an online booking system called Prenota Online which is easy to use when it comes to making your appointment. When you book your appointment, you must bear in mind the consulate’s processing times. 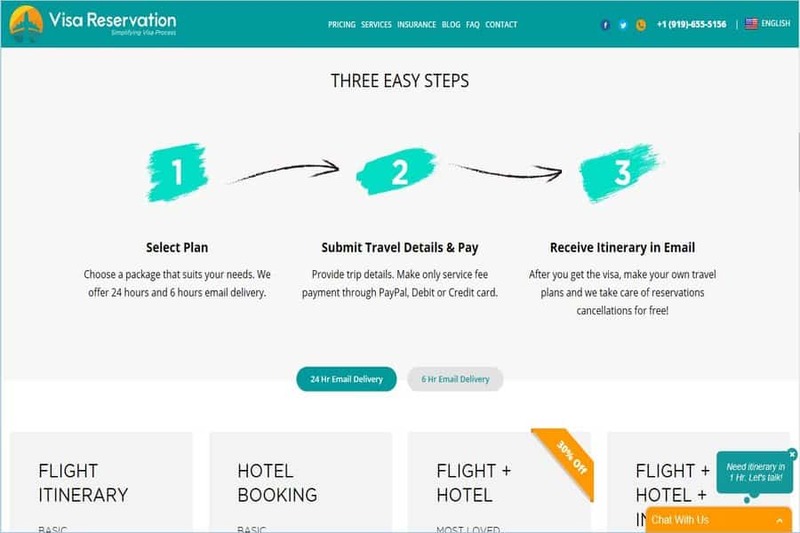 You must allow them plenty of time to review your application before your trip. 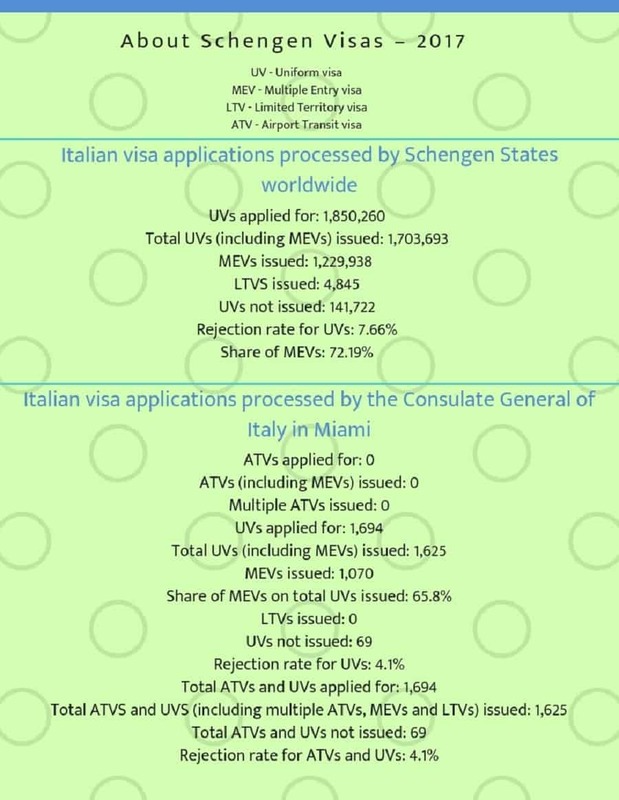 Average processing time at the Italian consulate in Miami is between 7-15 days, but it could be longer due to your nationality and type of visa that you are applying for. 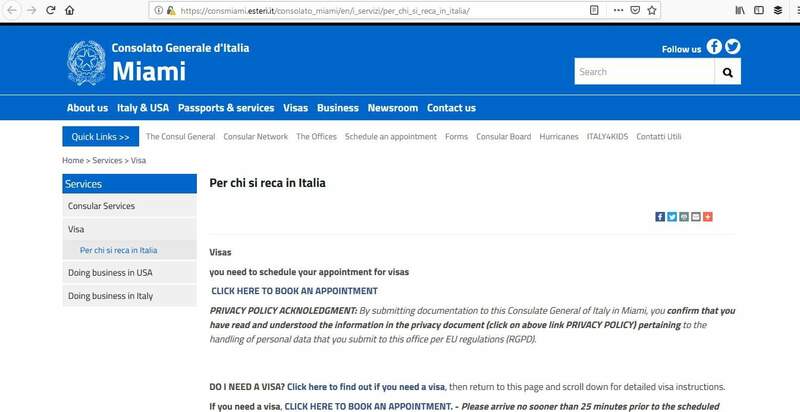 You are able to apply for your Italian Schengen visa and book your appointment for up to 3 months in advance. If you have difficulty in securing an appointment, you must continuously check the Prenota Online system for cancellations. If you have been placed on a waiting list, be sure to email the consulate at visa.miami@esteri.it if you manage to get an appointment, so they can remove you from the waiting list. 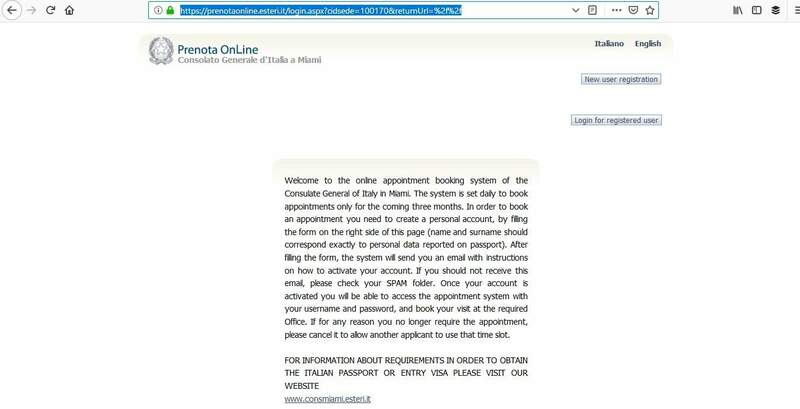 On the day of your appointment at the Italian consulate in Miami, you should arrive at least 25 minutes beforehand. It is very important not to be late because your appointment may be cancelled and you’ll have to make a new one which could delay your application. 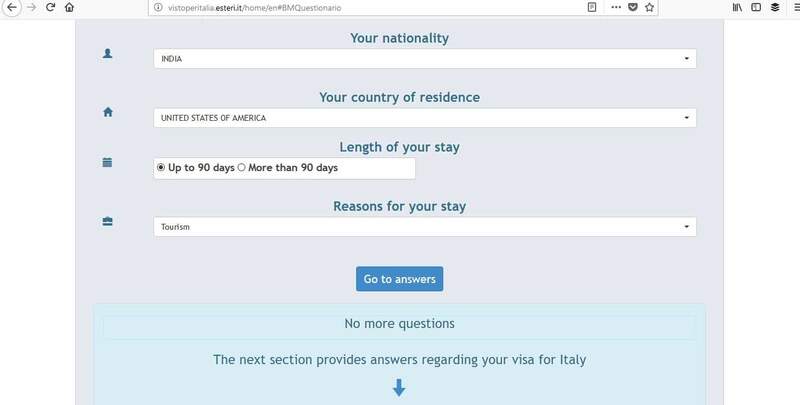 The interview is a way for the visa officials to review your application and ensure that you have honest reasons for wishing to travel to Italy. There is nothing to worry about, but you should still have all your paperwork (plus photocopies), dress smartly, and answer any extra questions you may be asked. Is this your first time to a Schengen zone? 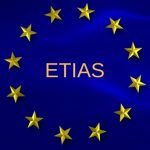 Do you know anyone in Italy? How much is this trip going to cost? Will you return within the 90 days? 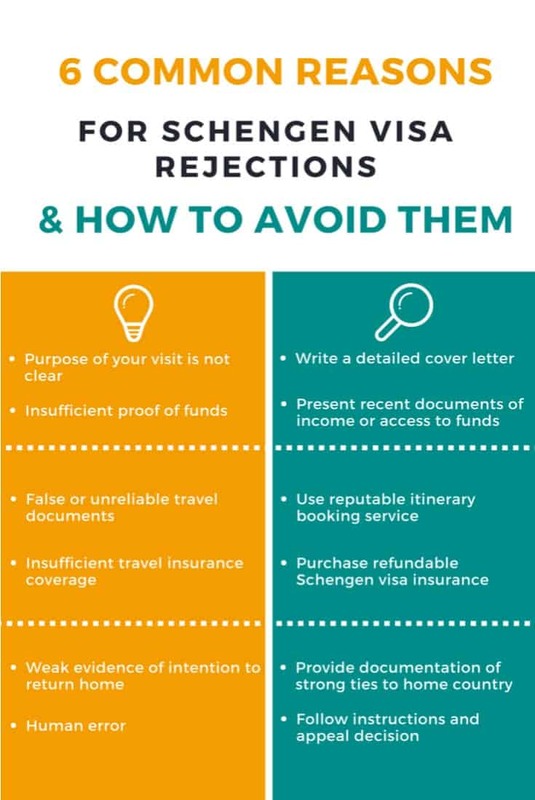 You’ll also need to pay the fee for your Schengen visa. This must be the exact amount and can only be paid by cashier’s check or money order payable to the Consulate General of Italy. As part of the interview, you may have to provide a photograph and fingerprints. This biometric data is used by the authorities when you travel. When your visa application has been reviewed and a decision is made, you will receive your passport by mail. You are not able to collect it from the consulate. You would have submitted a declaration of mailing passport form which states that the consulate is not responsible for lost or damaged passports. 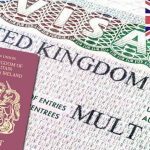 Hopefully, your Italian visa will be attached to your passport, but there are instances when applications get refused for common reasons. You don’t want your application to be rejected, so make sure all the documents are present at your interview and that dates and details are consistent. Also, make sure your passport has not expired or is valid for the correct amount of time. At your interview, make it known what your intentions are if asked and answer the official’s questions honestly and clearly. 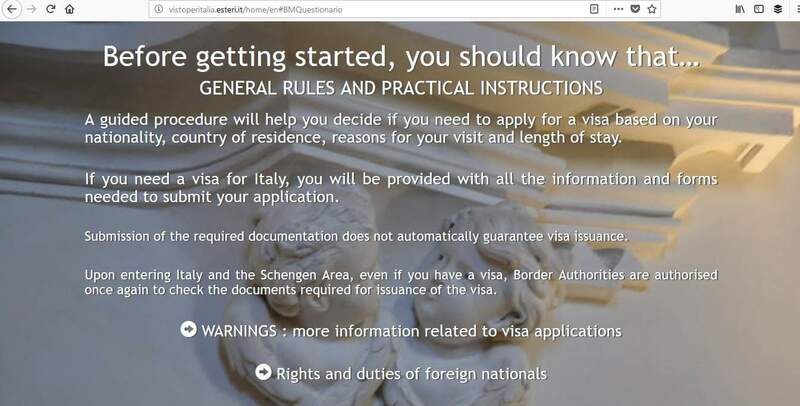 Monday, Tuesday, Wednesday, and Friday: 9.00 a.m. to 12.30 p.m.
4 simple steps stand between you and getting your Italian Schengen visa. Follow them methodically for a stress-free experience, so you can turn your thoughts towards your upcoming trip to Italy.